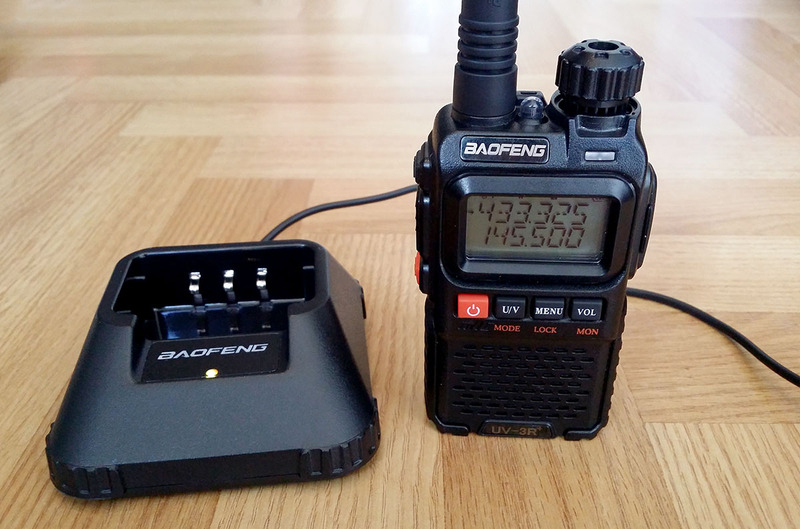 I recently bought a Baofeng UV-3R+ 2m/70cm handheld. I always said I would never buy a Baofeng, but I wanted something cheap that I could throw about at work and not worry about. Anyway, we all know that you get what you pay for in life. It comes with a desktop charger, which had a problem. It has a USB cable and a small DC jack which plugs into the base itself. When I first plugged the DC plug in, it felt weird. It did work, but you had to fiddle with the plug to get it to make a connection. What happened is it had pushed the centre pin of the small DC socket backwards, because it must have not been central in the socket. 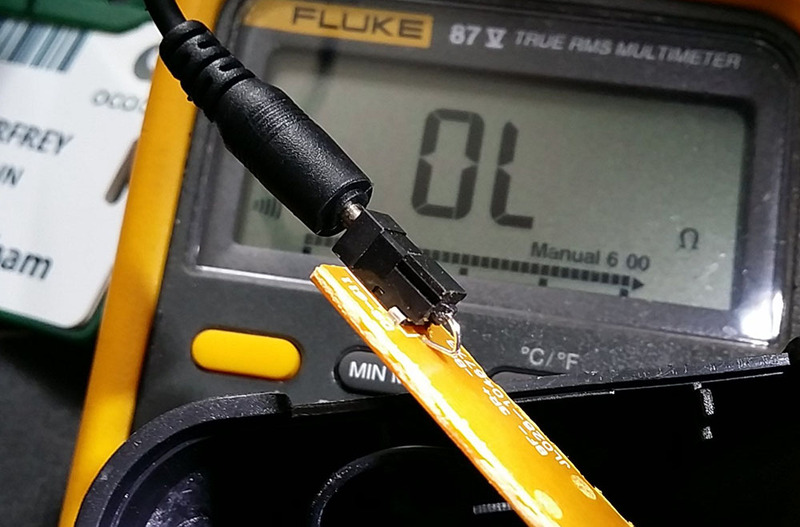 To fix it, I decided to drill a small hole above the socket, just big enough for the cable, cut the DC plug off and solder the wires direct to the PCB. 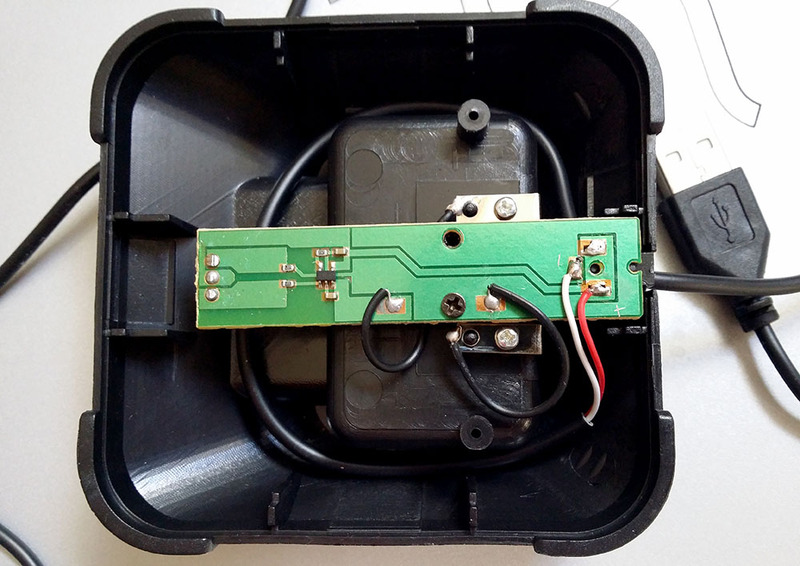 UV-3R+ Desktop Charger – Fixed! Fixed, no connection problems now!